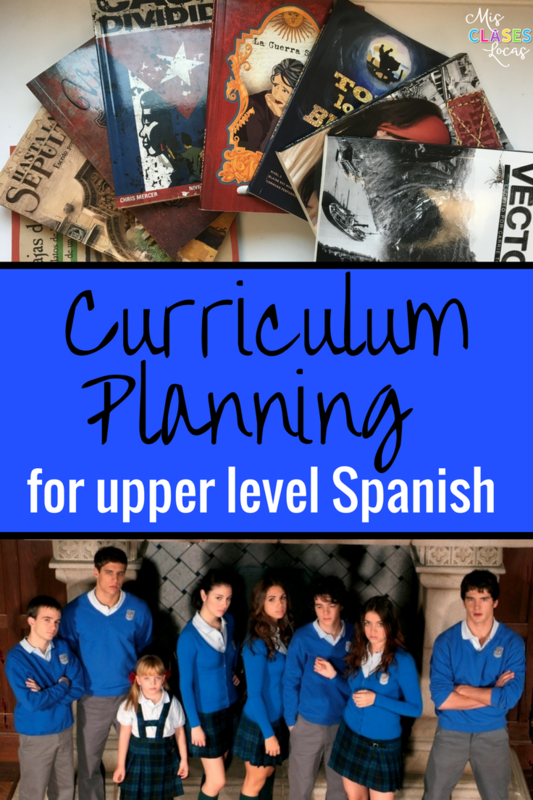 I recently had a request for a post about curriculum planing for upper level Spanish. As you probably know, for the last couple of years I have not been using a textbook and instead have been focusing my curriculum around novel units. Below is a rough outline of how I have been planning for a year, a unit, and a week. As with everything, remember that we all are doing the best we can in the situation we are currently in. If you have an existing set curriculum, maybe you can use some of these ideas to add one new novel unit, or weekly routine next year. Happy 3rd blogiversary to me! 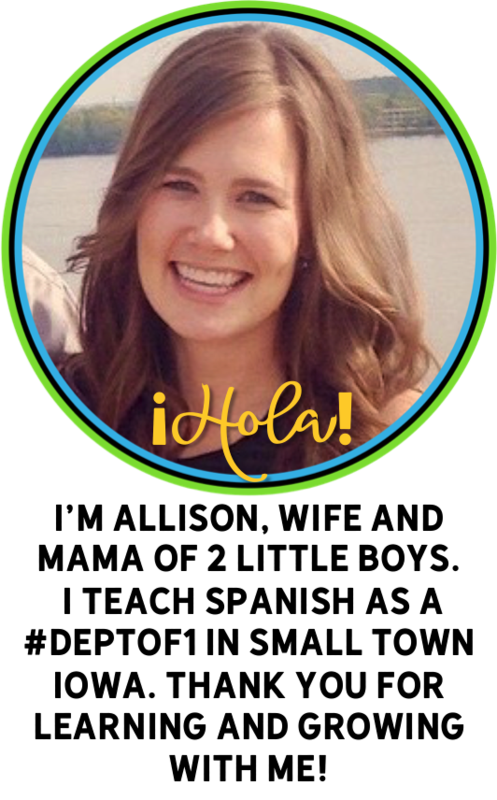 I started this little blog on May 21, 2014, as a space to reflect and to try and give back to all of those who have helped me. It has grown into something much bigger than I expected and I am very grateful to all of you who take time to read my ramblings. This year I tried a few new (to me) things. The one that I honestly can not believe that I had not used before is Sr. Wooly. 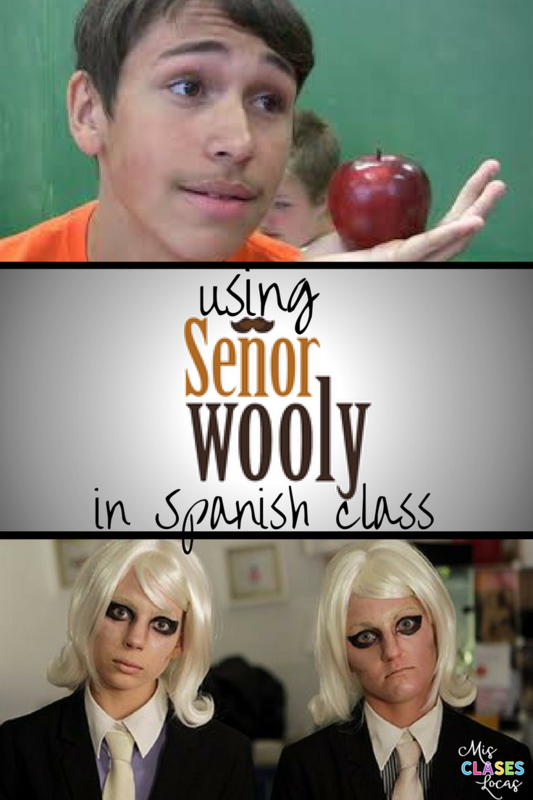 Sure, as a Spanish teacher I had heard of Sr. Wooly, and seen a couple of his videos on Youtube, but I had not yet drank the kool-aid. I did not get what the fuss was all about. Last year when I had curriculum money to spend and posed the question of what to buy on Twitter and some Facebook groups, many people mentioned a subscription to Sr. Wooly Pro. We only get money every six years, so I went all in with a six year subscription. I AM SO GLAD I DID! 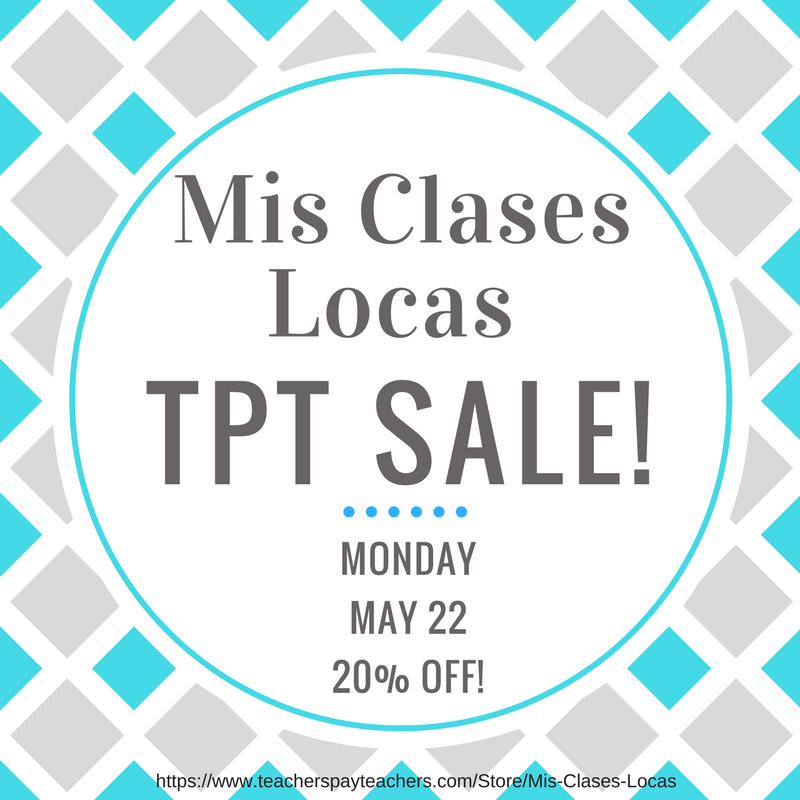 It is that time of the year, the end of the year as a teacher. It is both the best and worst time of the school year all rolled into one. You can see the light at the end of the tunnel, but it is being blocked by the stack of assessments to grade and the mile long to-do list. 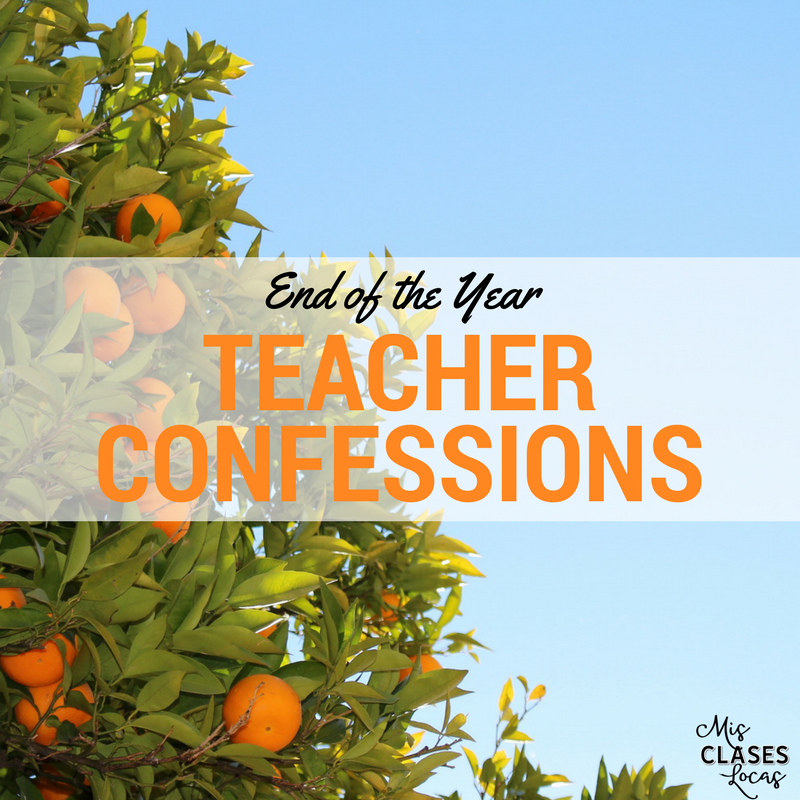 This includes a whole list of helpful blog topics that I could be writing about, and instead you get to read my end of year confessions. 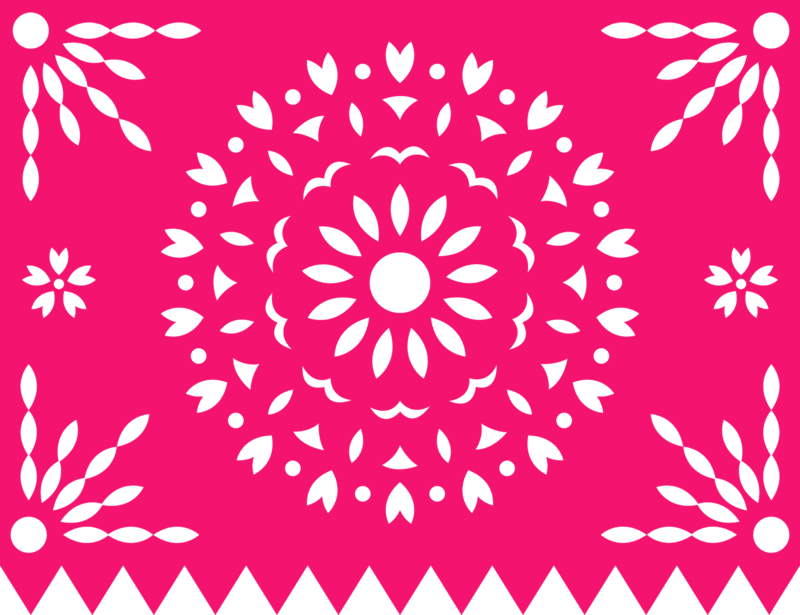 Are you looking for some binge-worthy shows on Netflix in Spanish? 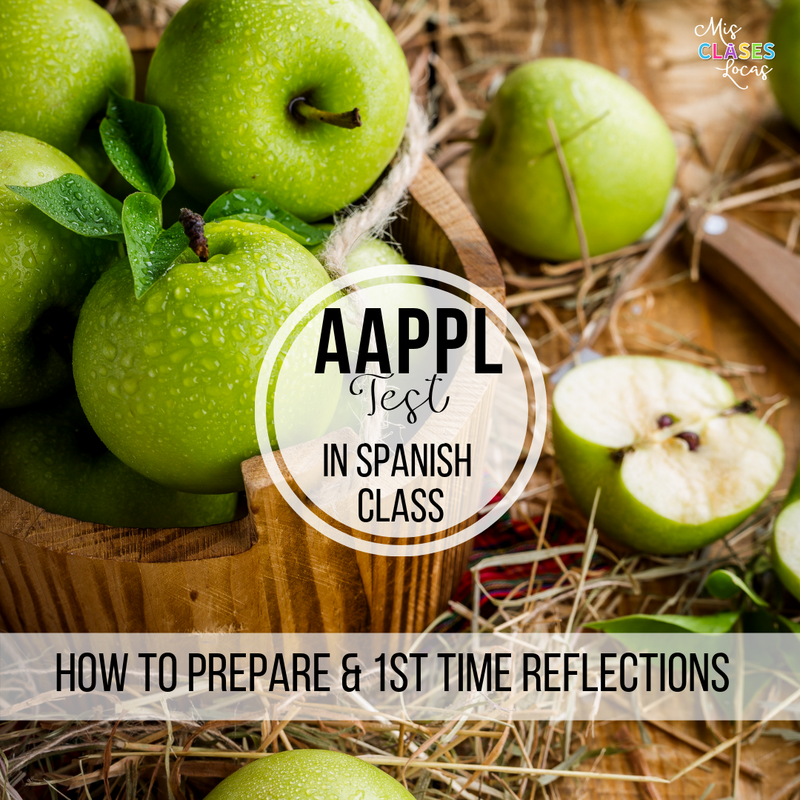 Check out my latest post at Secondary Spanish Space for 5 binge-worthy shows for Spanish teachers on Netflix.